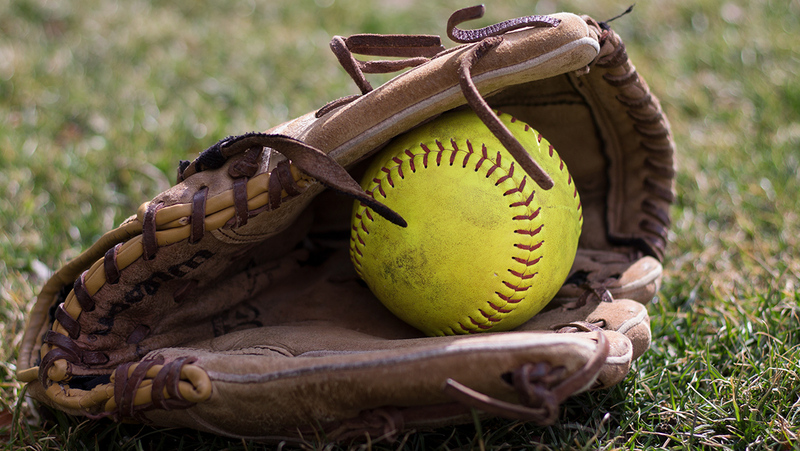 The Ithaca College softball team defeated Chapman University in Orange, California, in a doubleheader March 10. In their first game of the season, the South Hill squad won 4–1. The offense team started with a run from freshman outfielder Daniella Mulvey in the second inning. Sophomore outfielder Gabby Laccona stole a run in the third inning as senior infielder Alex Wright hit to the right side. In the fifth inning, senior infielder Vanessa Brown scored after she got a single to right center, stole to second and a single hit from Laccona allowing Brown to get the third run for the Bombers. In the top of the seventh inning, Laccona got a single base run. Senior infielder Alex Wright followed her to get a single base run, helping Laccona advance to third base. Junior pitcher and outfielder Abby Shields hit a sacrifice fly, which helped Laccona score. In the second game of the evening, Shields scored the first run as senior infielder Hannah Anderson had a double to right field. In the top of the fourth inning, junior catcher Frankie-Ann McCauley hit a double through the left side, bringing Shields and senior outfielder Annie Cooney home, making the score 3–1. Laccona and Brown both scored in the fifth inning as Wright helped them with a double to center field. During the seventh inning, Cooney had a single run, allowing Shields to advance to second, Wright to advance to third and Brown to score, capping the game as the South Hill squad won the game, 6–2.